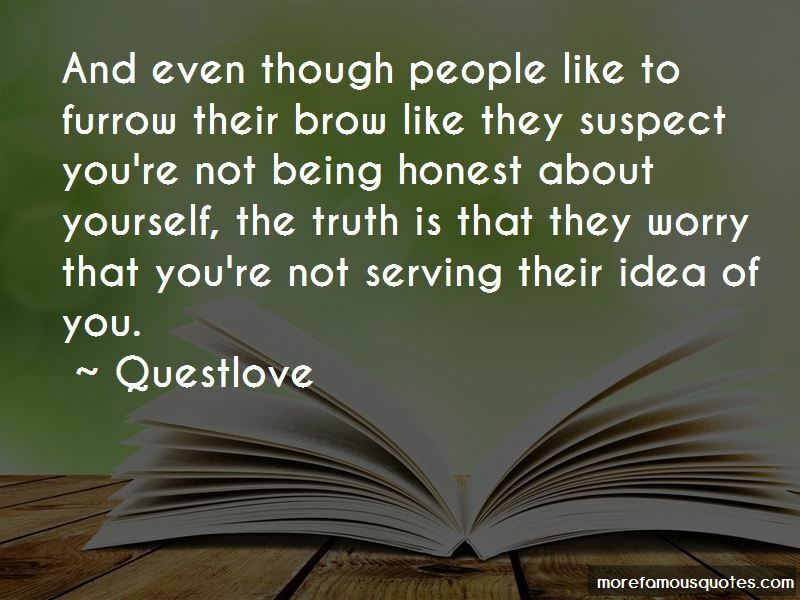 Enjoy reading and share 40 famous quotes about Being Honest About Yourself with everyone. “Being with Anna is easy. She's the one." The one. It stops my heart. I thought Max was the one, but ... there's that other one. "Do you believe in that?" I ask quietly. "In one person for everyone?" Something changes in St Clair's eyes. Maybe sadness. "I can't speak for anyone but myself," he says. "But, for me, yes. I have to be with Anna. But this is something you have to figure out on your own. I can't answer that for you, no one can." "Lola." He rolls his chair over to my side. "I know things are shite right now. And in the name of friendship and full disclosure, I went through something similar last year. When I met Anna, I was with someone else. And it took a long time before I found the courage to do the hard thing. But you have to do the hard thing." “At a certain point, an eating disorder ceases to be "about" any one thing. It stops being about your family, or your culture. Very simply, it becomes an addiction not only emotionally but also chemically. And it becomes a crusade. 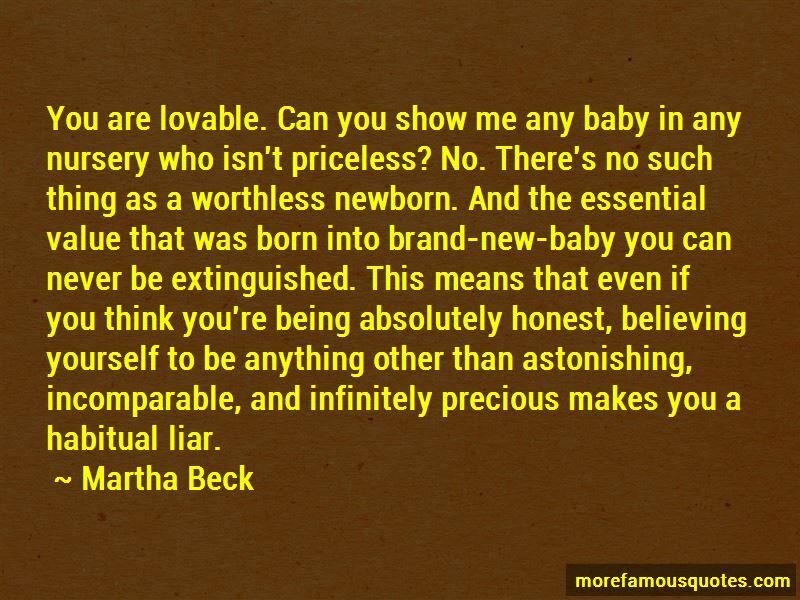 If you are honest with yourself, you stop believing that anyone could "make" you do such a thing- who, your parents? They want you to starve to death? Not likely. Your environment? It couldn't careless. You are also doing it for yourself. It is a shortcut to something many women without an eating disorder have gotten: respect and power. It is a visual temper tantrum. You are making an ineffective statement about this and that, a grotesque, self-defeating mockery of cultural standards of beauty, societal misogyny. It is a blow to your parents, at whom you are pissed. And it is so very seductive. It is so reassuring, so all-consuming, so entertaining. Want to see more pictures of Being Honest About Yourself quotes? Click on image of Being Honest About Yourself quotes to view full size.